Residential roofing services are all about getting a sturdy roof for your home to protect your family, and getting the right contractors to execute the job for you. Walnut Creek Roofing Experts understand this. If you do not install the correct landmark shingles or patriot shingles for your roofing needs, then the hiring a roofing contractor is in your best interest. Whether you're in need of attic ventilation or underlayments, the right thing to do is to get a professional to do it for you. Residential roofing in Walnut Creek, California is a business that never sleeps, especially with all the nice houses you see around town. But the whole point of getting a skilled roofing contractor is to keep your family covered (literally) in the best way imaginable. Great roofs for your house require quality ventilation options as well as aesthetically appealing designer and luxury offerings. Our options include varying shades of color, materials, and style. This allows us to cater to a broad audience who have unique tastes and lifestyles. 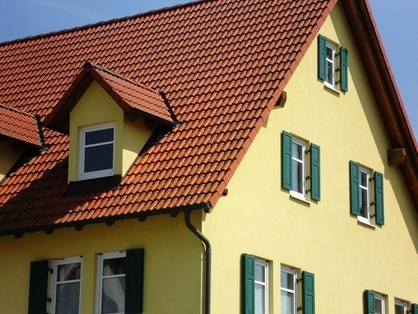 Most importantly, you and your family deserve the highest quality roofing materials for all your roofing needs. Our overall goal is to protect the inside of your home from everyday happenings, extreme weather conditions, and everything in between. Furthermore, as true roofing experts, we only supply roofing materials that have substantial warranties. Our roofing contractors are certified with registered California licenses and decades of experience with happy homeowners. No wonder why Walnut Creek Roofing Experts have a huge number of satisfied clients. From Concord, Ca roofing jobs to Lafayette roofing installations, we are proud to cover the homes of Alameda County, Contra Costa County, and the greater San Francisco Bay Area. There are a score of roofing professionals out there, but only a select few are legends at their craft. We are at the top of that list. At Walnut Creek Roofing Experts, we ensure your satisfaction by getting an early start, finishing on schedule, and maintaining an open line communication regarding all your roofing needs and requirements. We at Walnut Creek Roofing Experts deliver unparalleled performance, unmatched attention to detail, and superb dependability through our ultra durable and high-quality roofs. A full-service residential roofing contractor combined with years of prowess and experience guarantees the satisfaction of our clients. Just ask around - it won't take long to find out that we are your go-to roofers! Among the roofers in Contra Costa County, Walnut Creek Roofing Experts believe that customer satisfaction is all about building rapport with our clients, while building longevity with their roofs. Roofing construction in Walnut Creek, CA is indeed a serious business for all of us here at Walnut Creek Roofing Experts. We take our commitment to our clients seriously. Everything that concerns your roofing needs is our highest priority and will not be taken lightly. With our top-tier roofing services and our wisest choice of roofing materials, our clients get what they expect (and then some) every single time they call on us. This is probably why 80% of our clients are referral-based. Interested homeowners may call 925-329-3298 or fill out the free quote form at the top of this page. 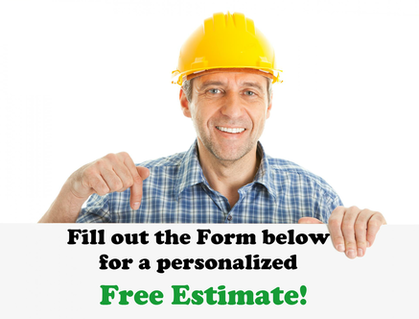 You should receive a prompt reply within 24 hours, as we all would love to speak with you about your roofing needs. You and your family are our top priority, and it will always be that way. If you have any questions, comments, or concerns, please do not hesitate to get in touch with us. We look forward to hearing from you!